Are you a Master Builder? We want to show off your amazing LEGO building skills! Each participating creator will have their name entered into a prize drawing! Creations need to be picked up May 13. 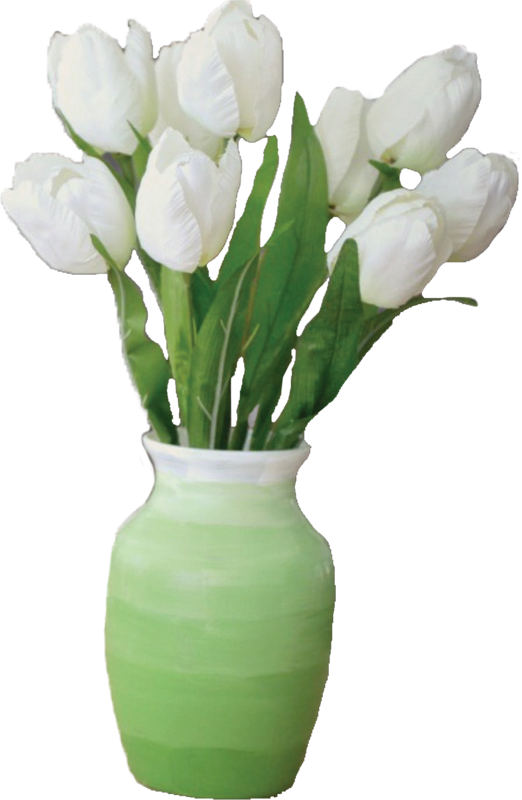 Come learn how to make your very own Spring vase. Participants may register by calling 270-527-9969. Our vase workshop is full!! We are now taking names for our waiting list!! A $3 supply fee must be collected by April 16 to secure your spot. Payment can be made via cash or credit card at any branch. Due to limited space, preregistration and prepayment are required. Participants may attend the program to learn the process without creating a vase for no supply charge. 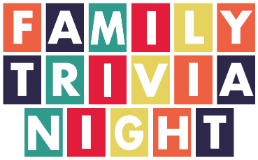 Family Trivia Night is an event for the whole family! To ensure we have enough space for everyone, please reserve a table for your family or team ahead of time. Join us on May 4th for a Star Wars adventure party! Fun games & cool snacks!